The SoundStation IP 5000 leverages Polycom’s strong history in both conference phone and VoIP technology to deliver the most robust standardsbased SIP interoperability in the industry. It shares the same SIP phone software base with Polycom’s award-winning SoundPoint IP products—the most comprehensive, reliable and feature-rich SIP products in the industry with proven interoperability with a broad array of IP PBX and hosted platforms. 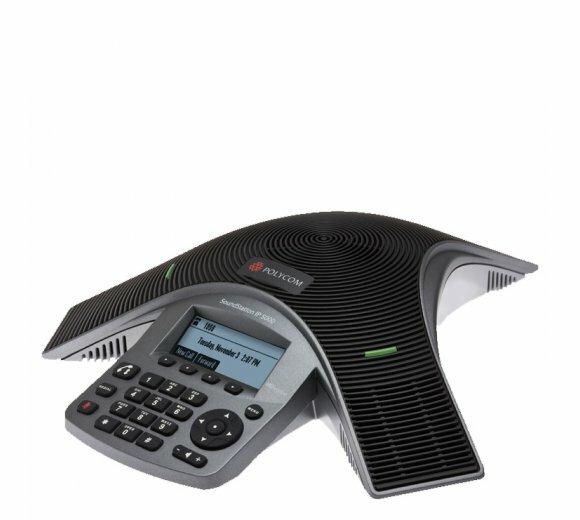 Robust provisioning, management, and security features make Polycom’s family of IP conference phones the only choice for meeting rooms in SIPbased environments. Integrated Power over Ethernet (PoE) simplifies setup, with an optional AC power kit available for non-PoE environments. 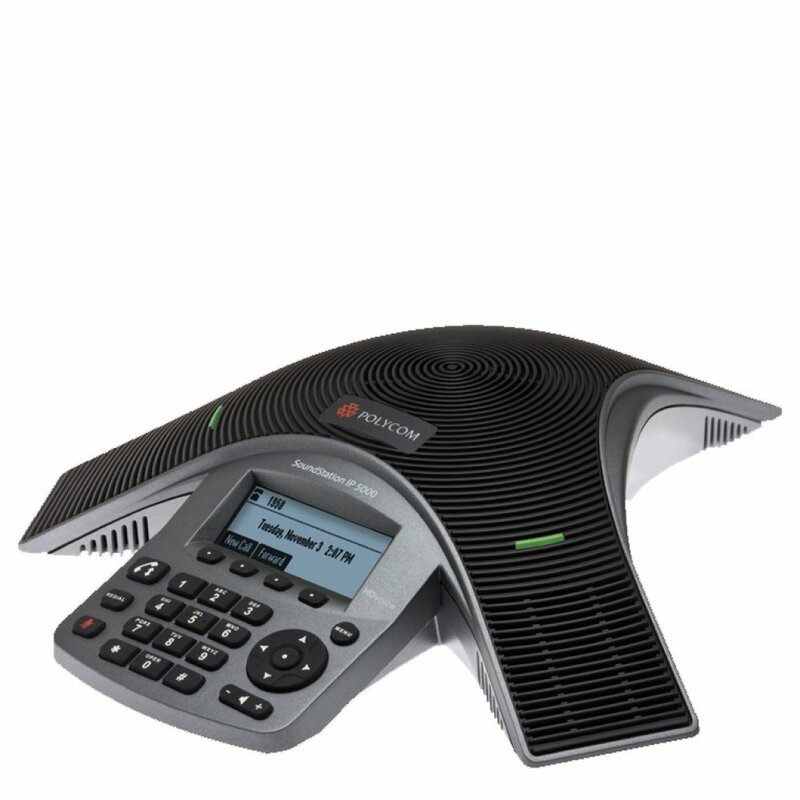 Plus, the SoundStation IP 5000 conference phone includes a high-resolution backlit display for vital call information and multi-language support. • FTP / TFTP / HTTP / HTTPS server-based central provisioning for mass deployments. Provisioning server redundancy supported.